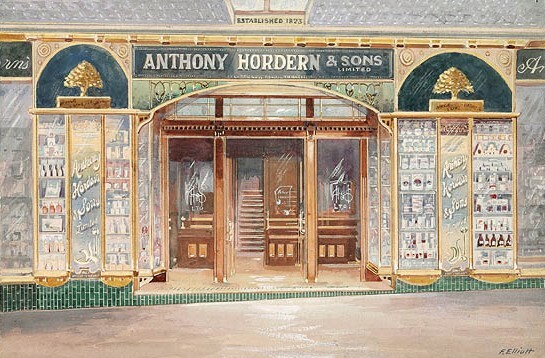 Anthony Hordern was born on 16 July 1819 in London, eldest son of Anthony Hordern (1788–1869) and his wife Ann, née Woodhead, of Retford, Nottingham. On 17 July 1841 at Windsor, NSW he married Harriett (d.1872), daughter of Samuel Marsden, tanner. He died on 21 August 1876, survived by two sons and two daughters, and was buried in the Church of England section of Rookwood Cemetery. His youngest son Edward Hordern also became a Sydney Alderman as did descendant Samuel Carr Hordern. 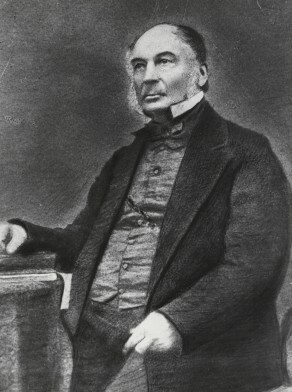 Anthony Hordern was born on 16 July 1819 in London, eldest son of Anthony Hordern (1788–1869) and his wife Ann, née Woodhead, of Retford, Nottingham. On 17 July 1841 at Windsor, New South Wales he married Harriett (d.1872), daughter of Samuel Marsden, tanner. He died on 21 August 1876, survived by two sons and two daughters, and was buried in the Church of England section of Rookwood Cemetery. His youngest son Edward Hordern also became a Sydney Alderman as did descendant Samuel Carr Hordern. 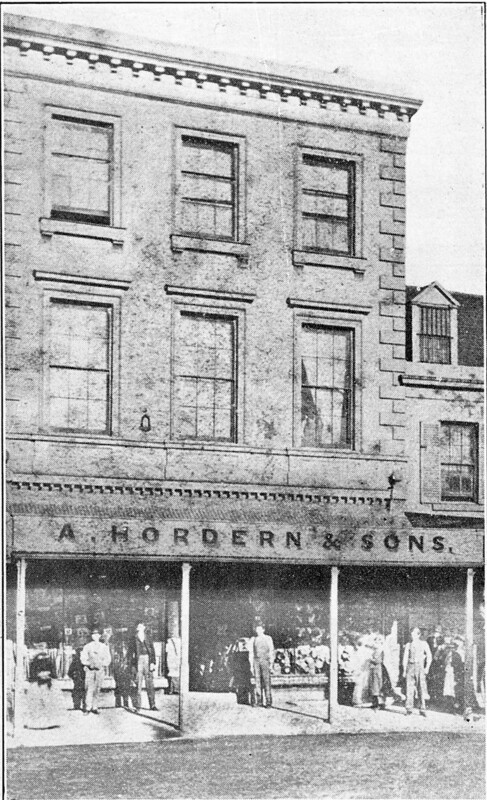 Anthony Hordern was Alderman for Phillip Ward, 1 December 1868 to 30 November 1870. He represented Sydney Council at the opening of the Melbourne Town Hall in August 1870.